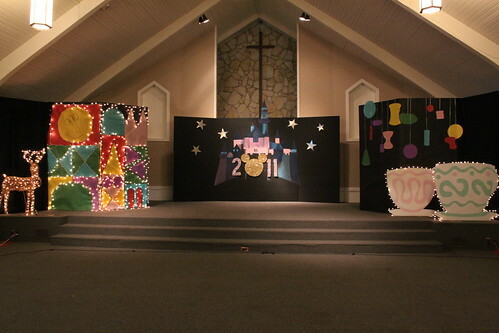 Those of you who have followed this blog for a while may remember the post I did a few years ago about the big New Year’s Eve event that my church puts on for junior high and high school students. 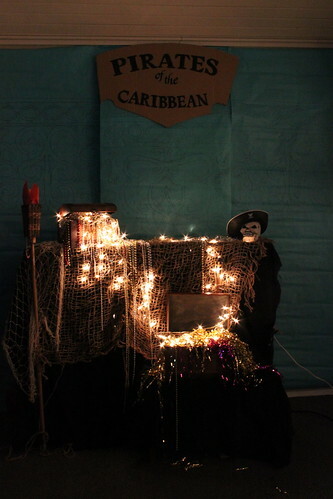 We’ve continued to help out every year, and this year was the first time that I was officially in charge of decorations. 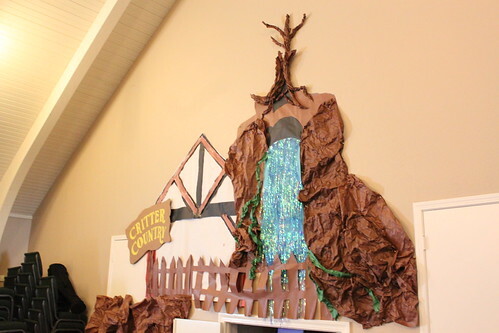 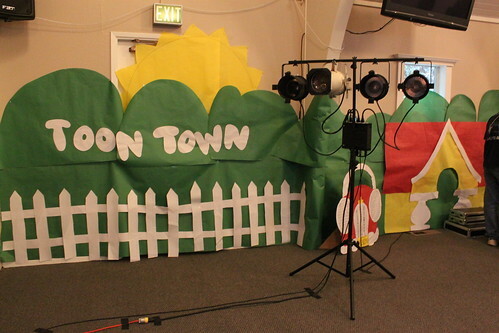 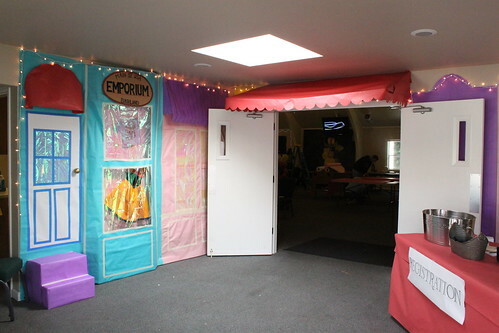 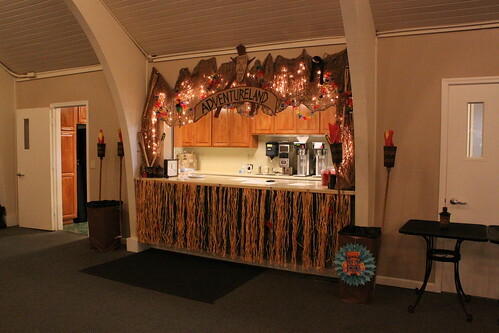 With butcher paper, duct tape, push pins, cardboard, and a lot of help, we transformed one of the rooms at our church into Disneyland – or, “Bashland,” as we called it. 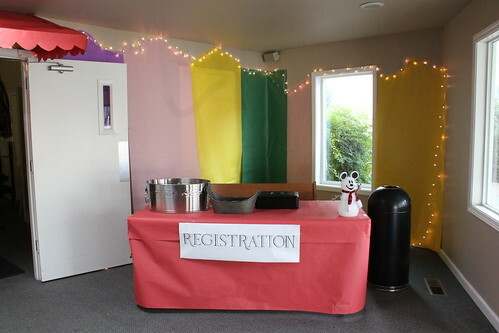 I’ve posted a few pictures below, but if you want to read all the details about the prep (with another post about the actual event to come), please head over to my personal blog for the full story! 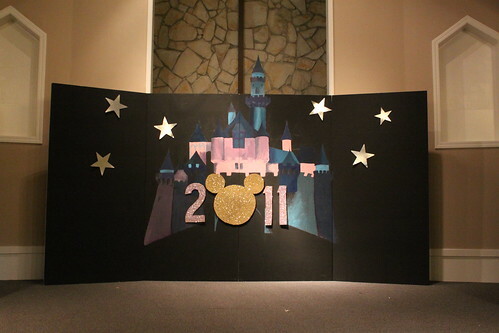 Read more at my personal blog.